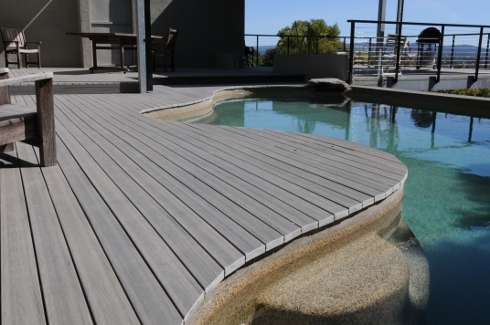 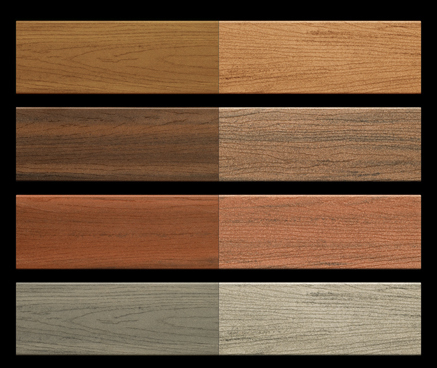 Buy 50 Lengths and get 10% off..
Our solid section board is specially formulated for higher strength and superior moisture-resistant properties. 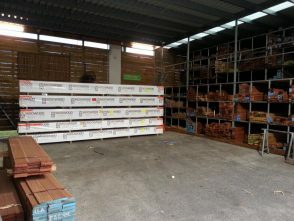 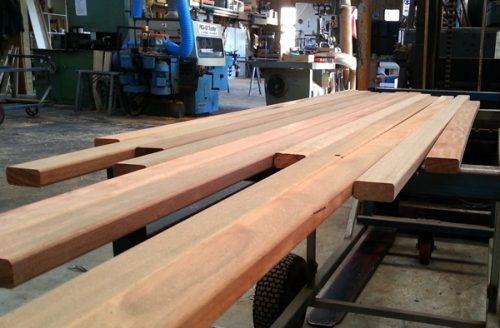 This allows the board to span up to 450mm joist centres in residential applications (400mm in commercial applications for 88 x 23mm), for 137 x 23mm it can be used at 450mm centres in commercial applications. The solid board can be ‘bent’ on edge to a radius of 5 metres, which makes it great for use as garden edging. 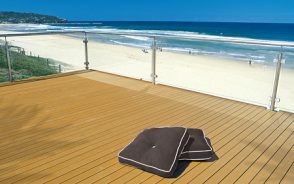 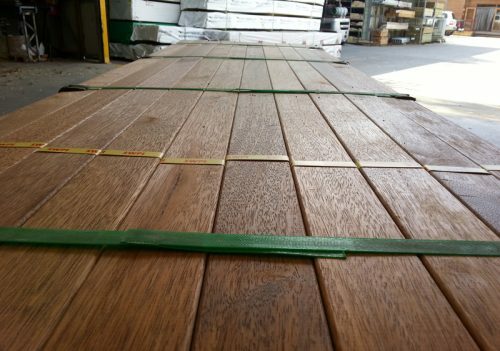 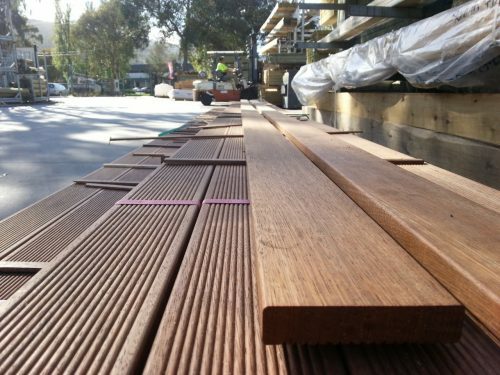 Please note that the solid decking boards can be used for screening with a maximum span between uprights of 1500mm on continuous span (on edge).